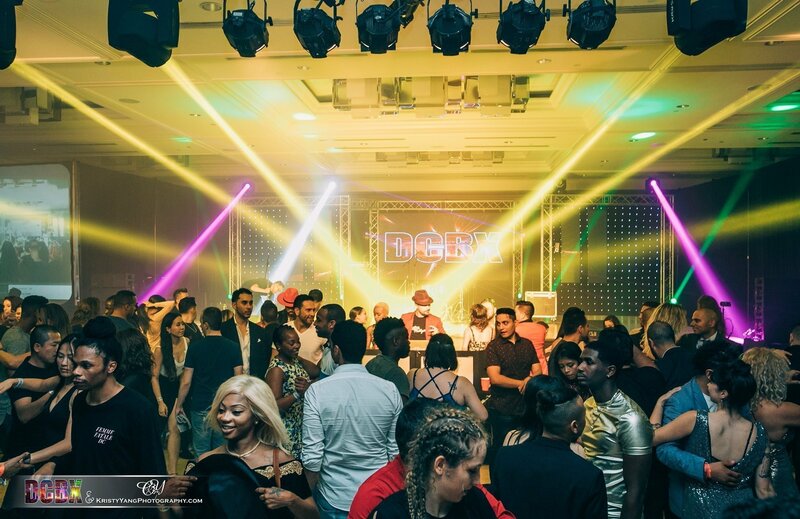 DCBX, currently in its 11th year is a Cultural Conference that brings together Collaborators in Latin Dance, Music, Diversity, Film, Fashion Entrepreneurship & food coming together to Do, Connect, Be & eXperience! The event takes place at the Renaissance Marriott in Washington DC August 22-26, 2019. DCBX 10 had over 6,000 attendees from 50 States and 36 countries. DCBX seeks individuals who can assume leadership positions furthering it’s mission to empower lives. Director leadership roles in Event/Tourism Planning Management are unpaid however with access to the primary DCBX event in August and related events within the DCBX event calendar leading up to the August event in DC. We’re looking for people who are hungry and want to have a huge impact. Movers and Community Leaders who are willing to learn new things and who demonstrate extraordinary resourcefulness–who don’t believe in “impossible.” Problem solvers who take initiative, challenge assumptions, and think outside the box. Team players who take responsibility and never blame others. If this sounds like something you or someone you know can benefit from, please share the event and come meet the current 2019 DCBX Team. For questions, email us at jointheteam@dcbx.org.